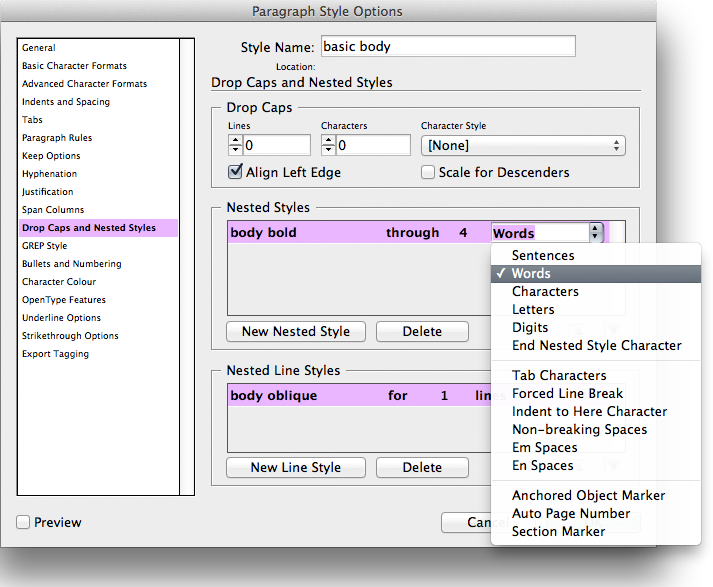 of course, you already use paragraph and character styles — and you know that anyone using InDesign and NOT using styles is a loony — but many people are still missing out on the full power of these features simply because they don’t know about nested styles. for that first paragraph we have created a paragraph style (basic body) and two character styles (body bold and body oblique). 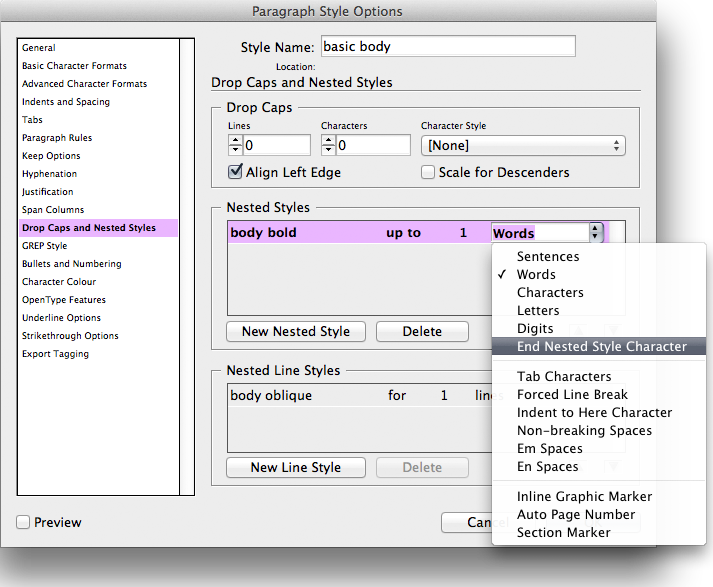 now, you could format all the rest of the text by first styling it all to the paragraph style and then manually selecting the bits you want to be bold and oblique and applying the appropriate character styles — but that would be tedious. now, after all that, just to reiterate THE most important piece of information in this post — if you’re not using paragraph and character styles, you’re probably a loony. 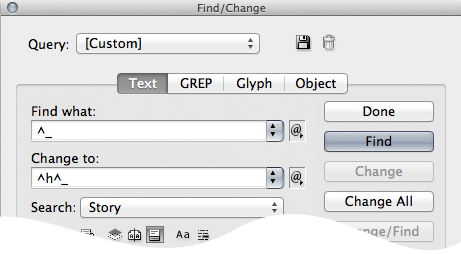 This entry was posted in indesign, indesign tip and tagged adobe, character style, how to, InDesign, nested styles, paragraph style, tip, tutorial by macgrunt. Bookmark the permalink.